What comes to your mind if I mention Switzerland? 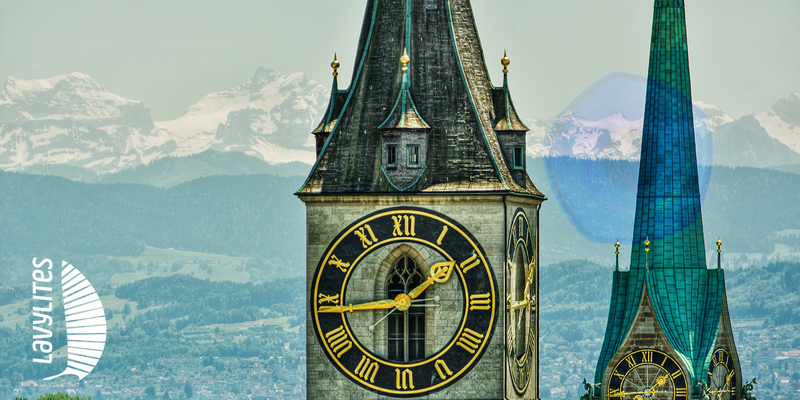 Swiss chocolate… Swiss watch… Swiss banks… Swiss knifes… the shining glaciers? From January 13, something else will pop up in your mind as well: the official opening of the Swiss Lavylites market and the partners of your team, who work there. On this special day, the LAVYLITES 2.0 vision will be explained in detail by Tibor Jakabovics, the founder of Lavylites. Szilárd Mátrai, our Lavylites Network director will share all the updates and innovations which will lead you to success and our guest speaker will be Ludwig Reiser, a German therapist and quantum physicist. Enthusiastic and aspiring Lavylites leaders will tell you their personal success story. We will be waiting for you with love in a Swiss atmosphere. As this event will be a market opening event, the Lavylites management has decided to welcome everybody for a free full day catering. The cost of the ticket is built accordingly, it is available for a net price of 55 EUR until December 20. From December 21, it will cost a net price of 75 EUR. Buy your tickets soon to ensure your place at the event! We look forward to meeting you on January 13, in Albisgütli! January 13, 2018 on Saturday at 11:00 A.M.